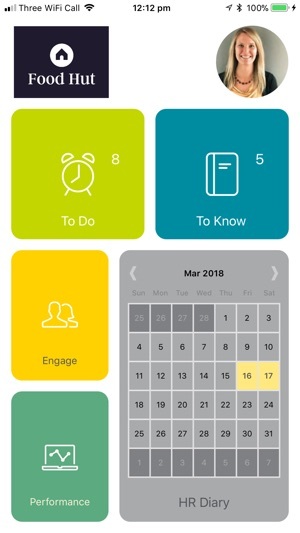 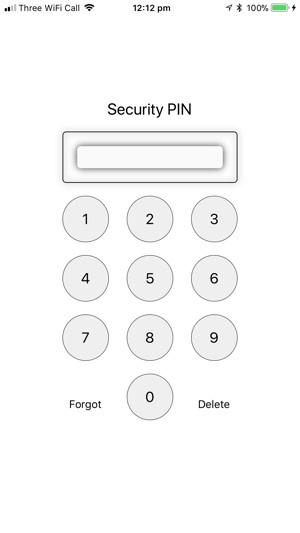 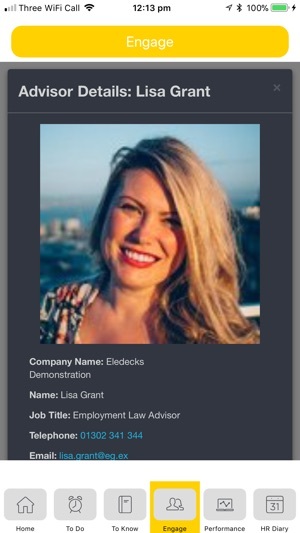 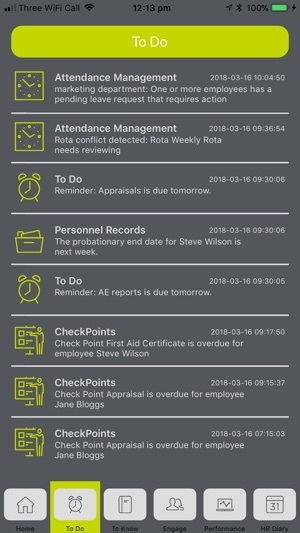 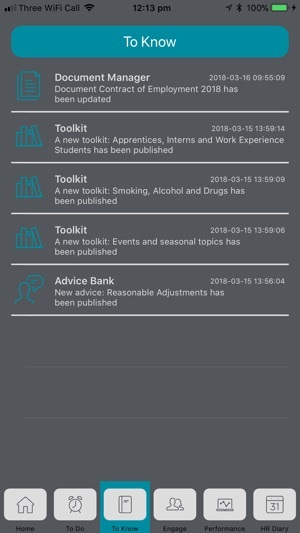 The Eledecks Managers App provides a way for client company Managers using the Eledecks HR Portal to receive push notifications from the service and to keep up to date with the "To Do" and "To Know" information from the web service. 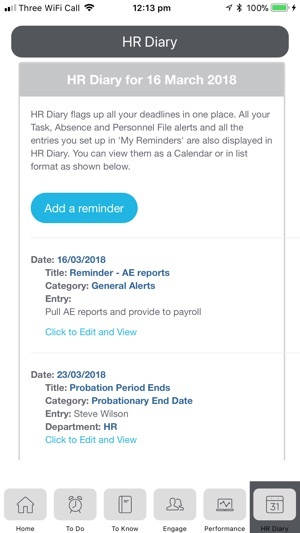 Managers can log in to their Portal account to receive and deal with important notifications while they are on the move. 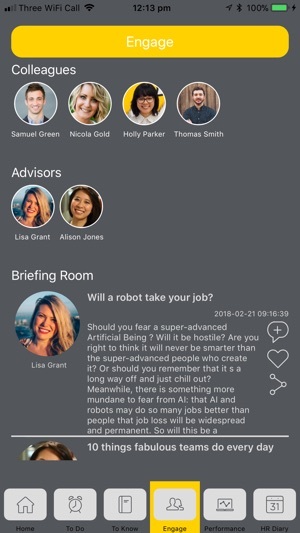 - See the most recent posts from the Portal's "Briefing Room"
With the App you can keep on top of staff management on the move; have convenient access to advisors and colleagues and be notified in real time about events requiring your attention in the Eledecks HR Portal. 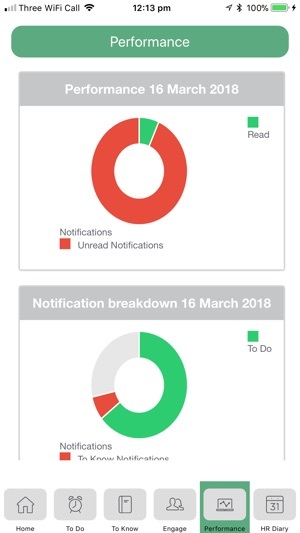 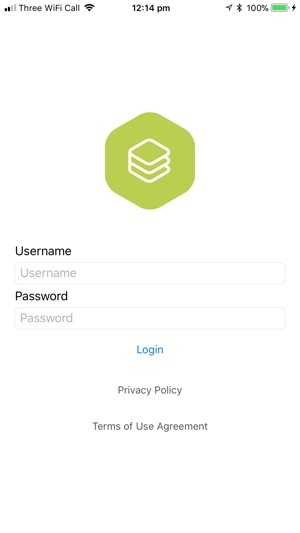 Links take you directly from the notification on the App to the specific item on the live portal thereby streamlining your workload and saving you time.